Hi all! 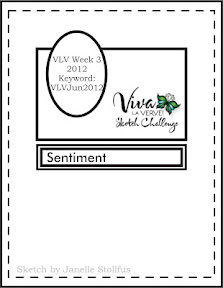 It's time for a new challenge at The Perfect Sentiment! This week we want you to use a sunny sentiment on the front of your card along with an image of the sun. We have two great prizes up for grabs this week! For this challenge I chose to work with a Viva la Verve Sketch for my design inspiration. It is a clean and simple sketch and that is a style I really struggle with. 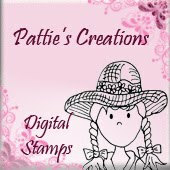 I used my "Let it Shine" Verve Stamp set and some discontinued cardstock from Stampin' Up! Who remembers Yo Yo Yellow and Orchid Opulence? I would have never thought to put these two colors together but I have the old Color Coach Wheel from Stampin' Up! and they were listed as complimentary colors. I do like how they look together. I'm just not thrilled with my clean and simple card. In hindsight, I'm thinking I should have stamped the sun image on yellow cardstock with black ink and then fussy cut it out instead of stamping it in yellow ink on white cardstock. It doesn't show up very well. But, we live and we learn, right? Come on over to The Perfect Sentiment and see what my fabulous Design Team created for this challenge! Get inspired. Play along. Have a chance at winning the prizes or Perfect 3 badge! 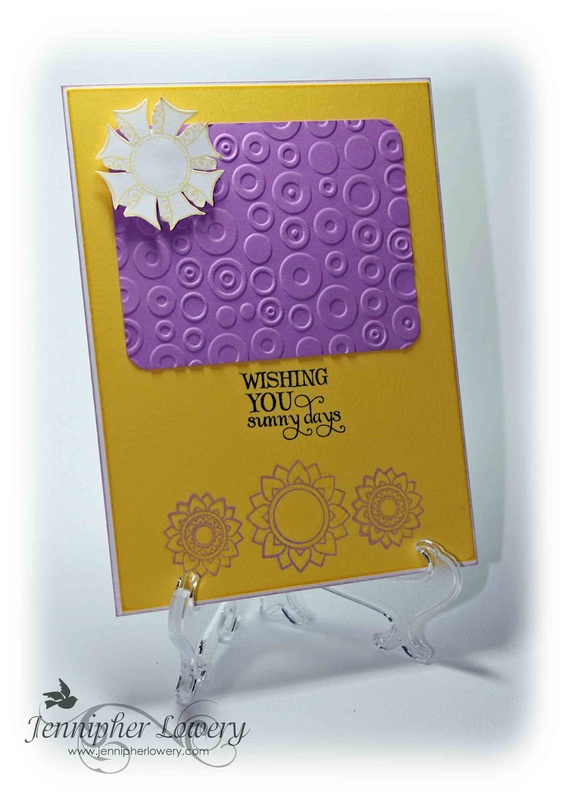 Hey Jenn, great card - love your color combo! Very pretty! I like how you put it together, but understand the whole second guessing process. I do that a lot as well! Gorgeous job, love your take on our "summer" theme so much! So striking. Great job on the colors, and I like your sun. I wouldn't have tried those colors-but they do look nice together. 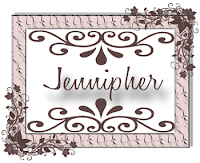 Very pretty, Jennipher! Those colours really do go very well together and I love the sentiment. Beautiful!! Thank you so much for playing along with us this week at Love to Create Challenge! We Really Appreciate your Support & your Creativity! Please Come Back & Play with us again really soon!! I probably would have never thought to pair these colors together, but I really like how it turned out! 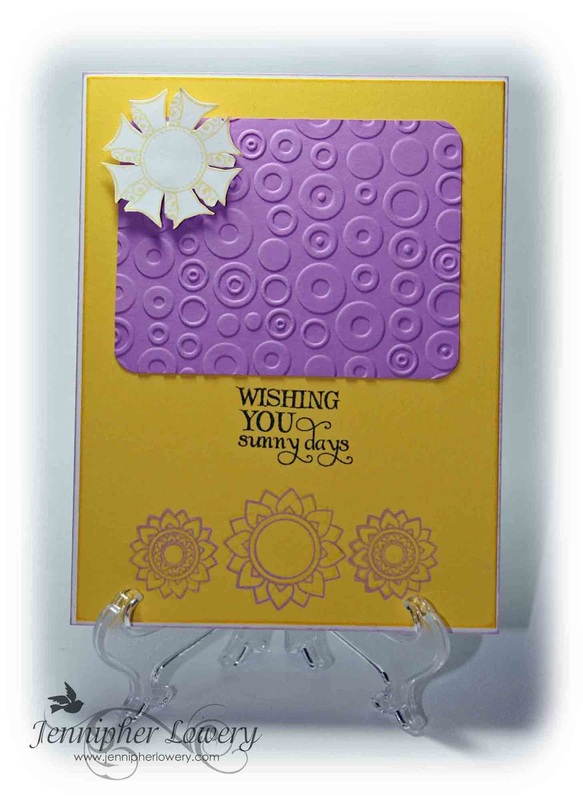 Very pretty and sunny card! 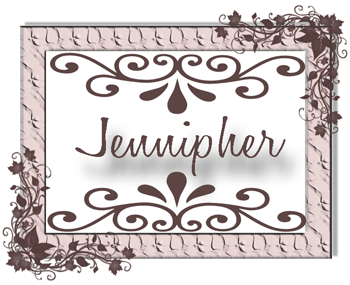 Great card, Jennipher! Glad to see you over at SCS again!